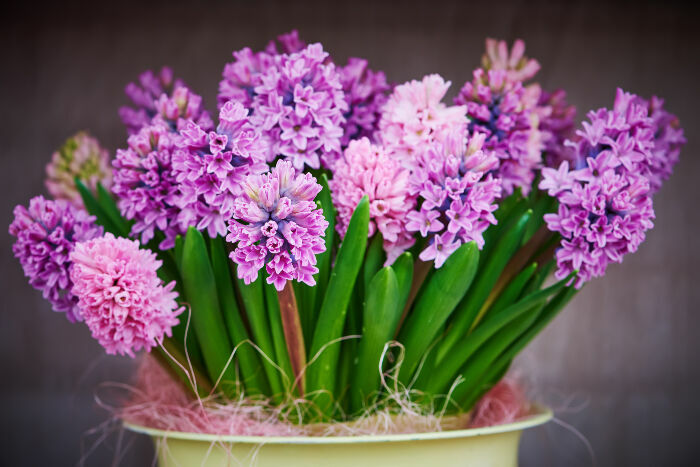 The hyacinth flower is a lovely cool weather perennial plant formerly considered related to the lily and have now been placed in the family of asparagaceae. Growing wild in parts of Iran and Turkmenistan next to the Caspian Sea, these outstanding garden plants have evolved into a favorite of the spring garden. 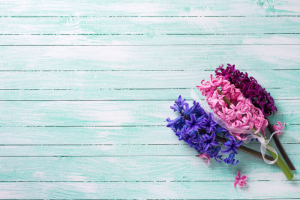 With many star shaped flowers per plant these flowers make a beautiful effect when planted in swaths and drifts of solid colors. They are available in the palest pinks to the deepest magenta. There are also some beautiful blues including a soft baby blue and a striking, deep indigo blue. 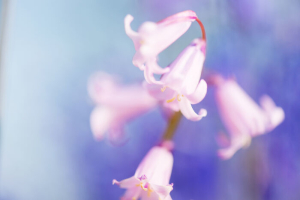 This fragrant spring flower is also available in red, burgundy, orange, white, yellow, purple and lilac. Derived from Greek legend about a young beautiful boy named Hyakinthos who was slain by Zephyr, the god of the west wind. 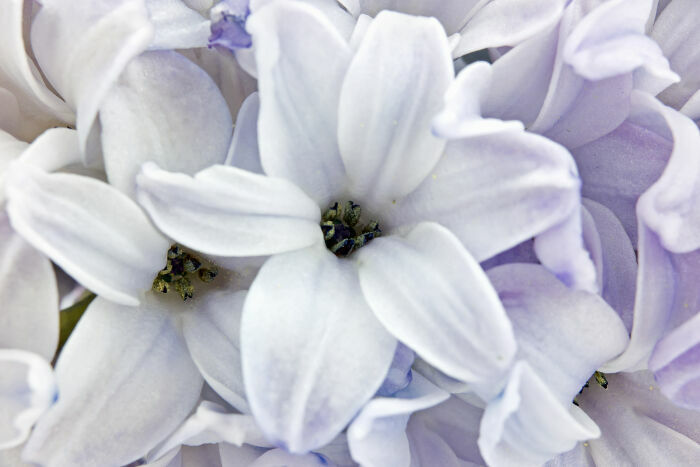 Hyacinth is also derived from the word jacinth meaning a blue gemstone. The hyacinth flower name has a most interesting meaning. In Greek mythology, Apollo the sun god and Zephyr the god of the west wind compete for a young boy’s affections. At one point Apollo is teaching Hyakinthos how to throw the discus and Zephyr gets so angry that he blows a gust of wind in Apollo’s direction, which sends the discus hurling back in the direction of Hyakinthos, striking and killing him. 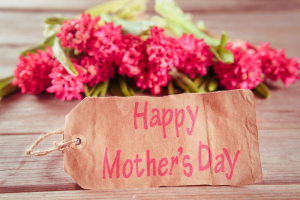 Apollo, brokenhearted, notices that a flower springs up from the blood that was spilled and names the flower hyacinth in honor of the boy. 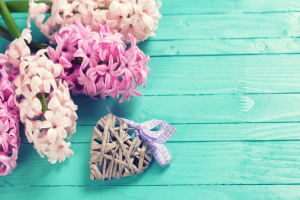 This symbol of the hyacinth flower has remained pretty simple throughout history. I would offer the hyacinth flower to welcome spring or to symbolize a fresh start. Be happy and make time to play, but do not act rashly, as this can lead to deep regrets. Is this normal for this time of year…. Mine too!!!!! Pink flowers! It’s gonna be really cold this week too….I’m afraid it’ll die! Just discovered it last night when I was looking up symbolism of poppies. 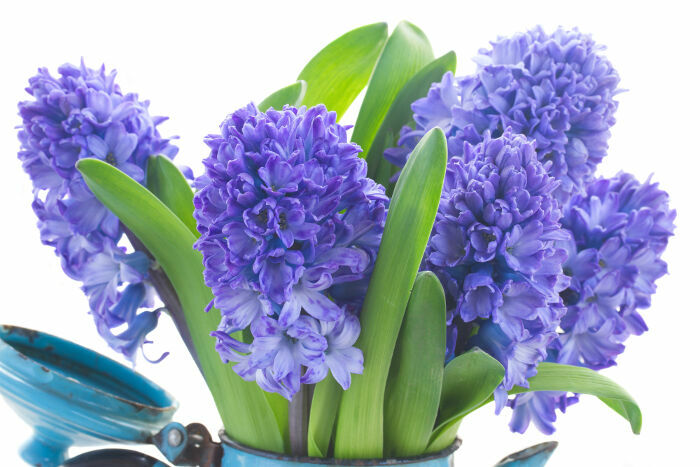 Hyacinths are one of my favorite flowers, and I LOVE their scent!